If you have visible mold in your home, or if you have had a recent moisture issue in your home, we test air quality to determine the level of mold spores. 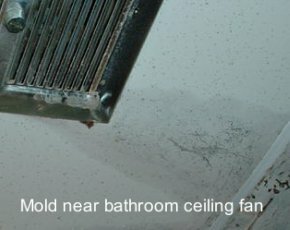 This can provide valuable information before you proceed with any cleaning or repair work that might release mold spores throughout your home. 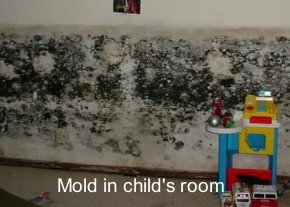 The health effects of mold include allergic reactions (such as hay fever symptoms and dermatitis), asthma attacks, and irritation to eyes, skin, nose, and throat. Some mold spores are also toxic. 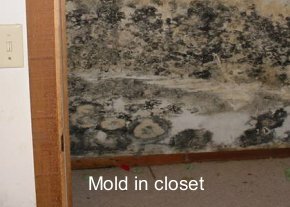 Mold can be found in both old and new homes. Testing identifies the types of mold present and determines the levels of mold as compared to EPA acceptable limits. The lab results also indicate if unusual mold conditions exist and whether the types of mold are allergenic or toxic. We collect at least two air samples (one interior to determine mold levels in a specific area of your home, and one exterior as a control sample). 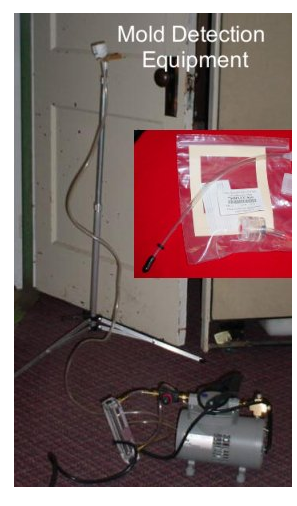 Our air sampling is done with an Indoor Air Quality (IAQ) rotary vein pump and bio Air-O-Cell kits. Other methods (such as tape lifts) may be used in certain cases or areas.